Leader: He made him the lord of his household. People: And prince over all his possessions. 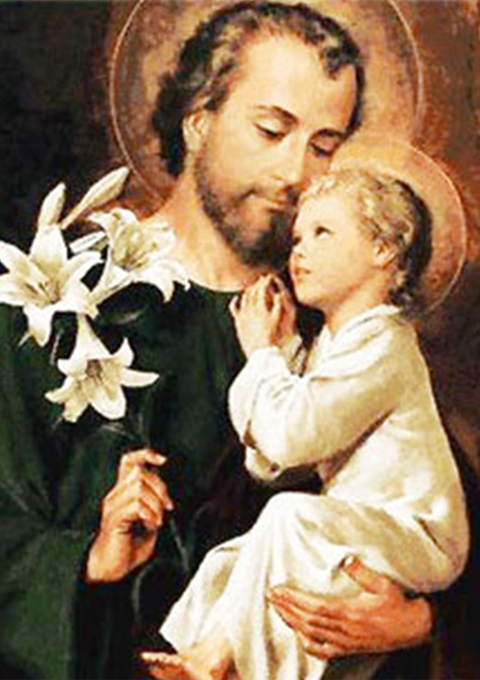 Leader: Pray for us, Saint Joseph. In your loving Care which goes beyond our understanding, O God, you chose Blessed Joseph to be the husband of your most holy Mother. As we honor him on earth as our protector, let him intercede for us in heaven. You who live and reign forever and ever. Amen. O Blessed Saint Joseph, tender-hearted father, faithful guardian of Jesus, Chaste spouse of the Mother of God , I pray and beseech you to offer to God the Father my praise to him through his divine Son who died on the cross and rose again to give us, sinners a new life. 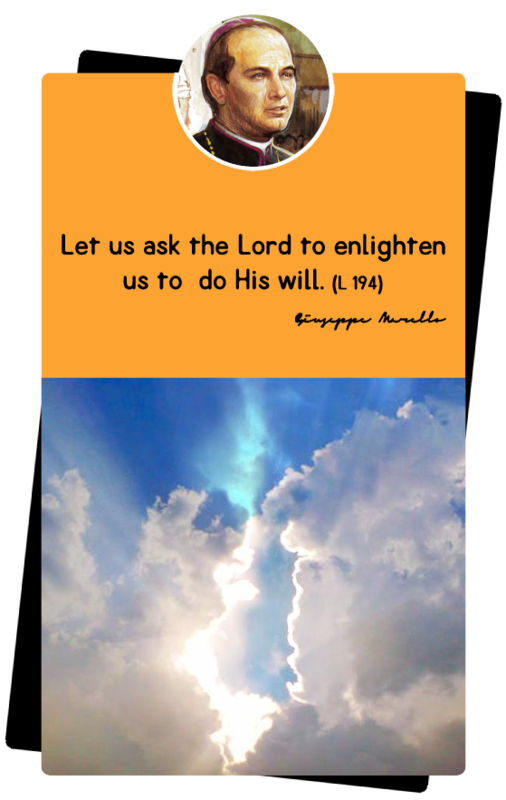 Through the holy name of Jesus, pray with us that we may obtain from the eternal Father the favor we ask. . .[pause]... We have been unfaithful to the unfailing love of God the Father, beg of Jesus mercy for us. Amid the splendor of God‘s loving presence, do not forget the sorrows of those who suffer, those who pray , and those who weep. By your prayers and those of your most holy Spouse, our Blessed Lady, may the love of Jesus answer our call of confident hope. Amen.